Saint Patrick's Day is the one time of the year it is socially acceptable to get just a little bit tiddly, all in the name of the Emerald Isle’s patron saint. It’s celebrated widely throughout the world, but if you want to visit the home of St Paddy, we've got some inspiration for you. It’s not all Guinness and Whiskey, though. There’s plenty to see and do, so if you want to get out and about to explore some of the best things Ireland and Northern Ireland has to offer, here’s a little bit of inspiration for planning your Irish adventure. Ireland is home to lots of hearty foods, which are perfect for warming you up (or sobering you up) after your St Patrick’s Day festivities. 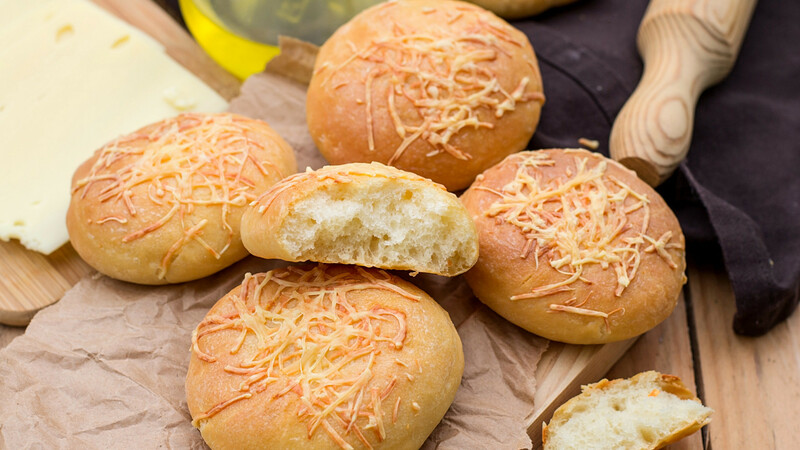 One food you’re bound to come across is Blaa Bread (that’s bread rolls to us). You’ll be able to find this doughy white bread roll in Waterford, Ireland, and although they may not sound that extravagant, the Blaa Bread is so much more than just a bread roll. In fact, the recipe is so much a part of their heritage in Waterford, that it gained PGI status in 2013. This means only specialist bakers can bake authentic Blaas and name them as such. Typically, it’s served up for breakfast with bacon or to make a classic “chip butty” and comes as either a soft white bun or a crusty roll. Other hearty foods include Colcannon – made of mashed potatoes, cabbage, cream, shallots; Irish Stew which tends to be traditionally cooked with lamb or goat; Boxty, which is a type of potato pancake, and Coddle which is made up of sausage, bacon and potato. Yum! 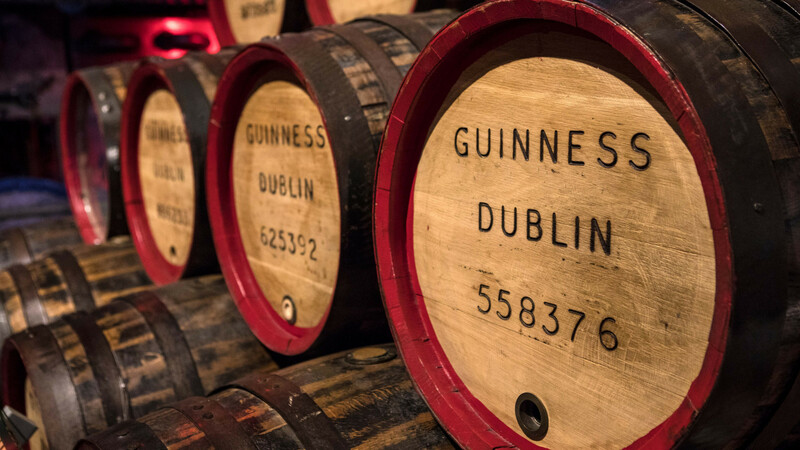 Okay, so we did say there’s more to Ireland than Guinness, but you can’t have a trip to Dublin without visiting the Guinness Factory. Whether you’re a beer drinker or not, wandering around the brewery is an interactive experience where you can learn all about the history of Guinness and how they began brewing it. Dating back to 1759, this seven-story building is understandably Ireland’s number one tourist attraction, with multiple tasting rooms, and the opportunity to learn how to pull the perfect pint! If you fancy something a little stronger, you may be interested in learning about the history of Ireland’s other favourite tipple, Whiskey. Jameson Whiskey to be precise. 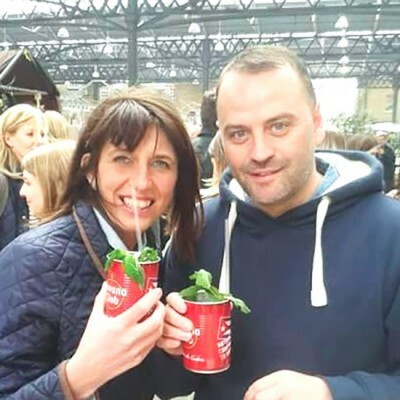 A trip to the Jameson distillery will have you learning all about this spirit. You can take a behind-the-scenes tour, have a whiskey tasting with an expert, and learn everything about this spirit from grain to glass. 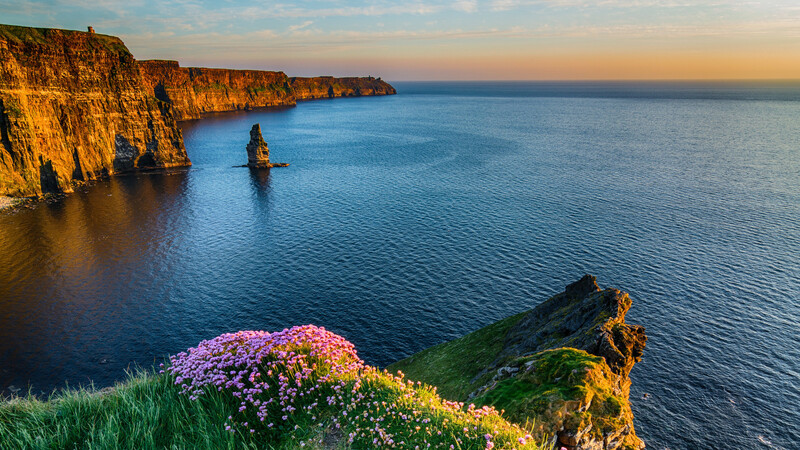 Ireland is home to several natural beauties and the Cliffs of Moher are a must-visit if you’re in the County Claire region. There are a few viewing platforms to choose from which will give you spectacular views in any direction. The main one is looking out to Hog’s Head where you get a clear view of the South Cliffs, and from the North viewing platform you can see the beautiful calm bay from around 700 feet above sea level! In County Kerry, you may want to catch sight of, or take a tour around Skellig Michael, the two-pinnacle island which is home to several different birds such as Puffin, Gannets and Herring Gull. The island may also be of interest to Star Wars fans, as this is where filming for Star Wars Episode VII: The Force Awakens and Episode VIII: The Las Jedi took place. If you want to explore a little deeper, then Dunmore Cave in Country Kilkenny is a spot worth visiting. It is said this was the spot of a 1928 Viking massacre and it has been open as a show cave since the 1960s. This limestone cave is full of stories so history buffs will be in their element here. If you want to see and explore all that Northern Ireland has to offer, one of the best ways to cram in as much as possible is to take the ultimate road trip from Belfast to Derry. The road trip should take around 3- 5 days, depending on how many stops you’d like to make on the way. However. it is also possible to drive the whole coastal route in a full day if you’re short on time, and you can still capture some breathtaking views along the way. 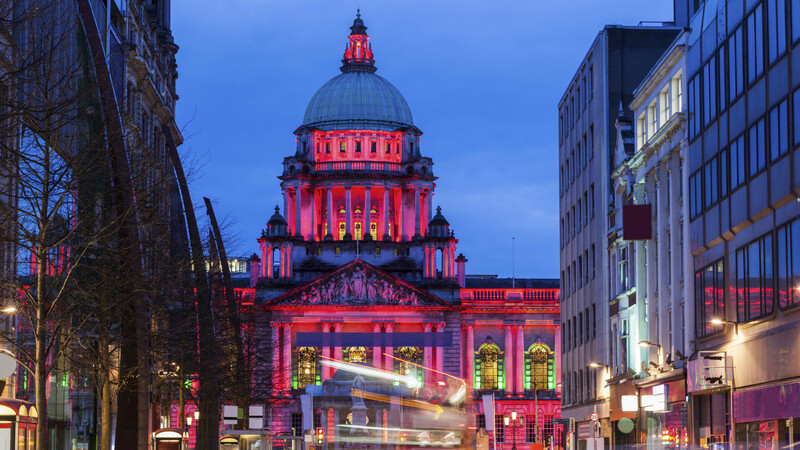 There’s plenty to see and do n Belfast alone, but you won’t want to miss out on visiting the Titanic Museum, which if nothing else, is housed in a pretty impressive building referred to as “the iceberg”. If you’re there on a weekend, then you can also check out St George’s Market where you’ll find fresh produce, arts and crafts, antiques and more. Along the drive, you can stop off at a number of picturesque locations such as The Gobbins, The Dark Hedges, Dunluce Castle and Magilligan Point, before reaching your final stop in Derry. These are only just a few of the wonderful things you can see and do in Ireland. If you're feeling inspired to book your next getaway then get in touch with your Personal Travel Expert today to plan your Irish adventure.